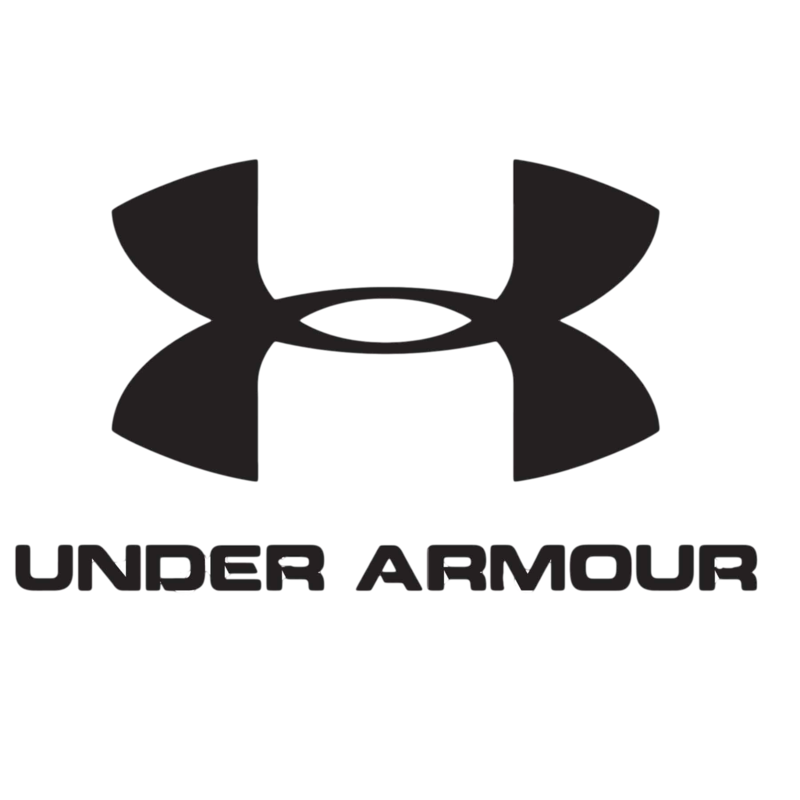 SquadLocker™, Rhode Island’s premier provider of athletic apparel, uniforms and team gear is pleased to announce that it has just signed a deal with one of the most respected and sought after brands in the athletic wear industry: Under Armour. “Becoming Rhode Island’s only authorized Team Dealer for Under Armour is a game-changer for SquadLocker. This partnership accelerates our commitment to bring the world’s highest quality team apparel and gear to Rhode Island at the best possible prices,” stated Todd Grant, Sr. Vice President for SquadLocker. Jay Kelleher, Regional Sales Manager of Under Armour, stated: “As one can imagine, becoming an Authorized Dealer with what could arguably be considered the most exciting and sought after sports apparel manufacturer in the industry is not an easy process. Under Armour is committed to insuring that every shopping and buying experience our customers have is one that is easy, gracious and satisfying. Because of that we are very selective about who we allow to become Authorized Team Dealers and Representatives of our product lines." Squad Locker is a full-service team dealer providing team gear, apparel and uniforms and a superior customer experience. Located in Warwick, RI in a 34,000 sq. ft. facility Squad Locker is a market leading team dealer providing a diverse selection of athletic apparel including brands such as Under Armour, Adidas, Champion and many more. All of your team gear….for every season….from one source. Learn more at www.squadlocker.com. Under Armour is an American sports clothing and accessories company with an international presence. The company is a supplier of a wide range of sportswear and casual apparel mainly focused on hi-tech sportswear for professional athletes. Learn more at www.underarmour.com.